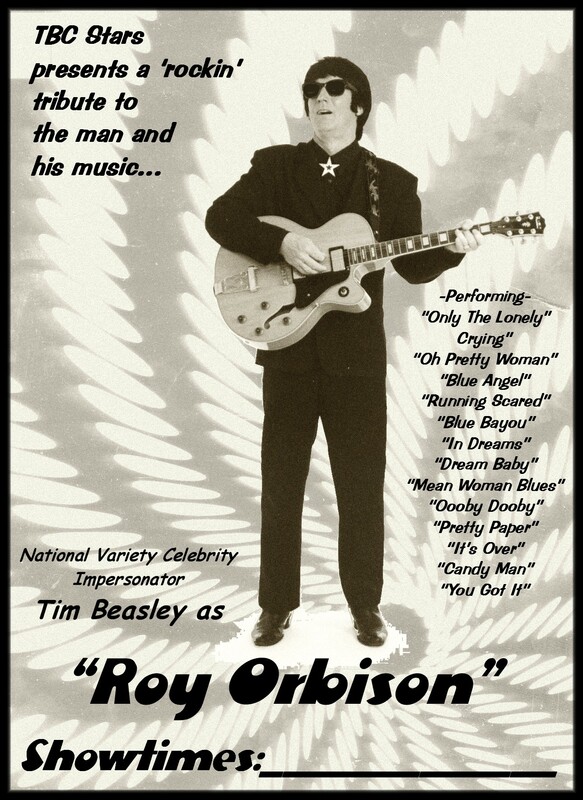 You and your guests can enjoy an intimate Roy Orbison experience with Tim faithfully reproducing the solid gold songs "Only the Lonely," "Crying," "Candy Man," "Dream Baby," "Oh Pretty Woman," "Blue Angel," "Running Scared," "Blue Bayou," "Mean Woman Blues," "Pretty Paper" (a great Christmas classic written by Willie Nelson!) "Ooby -Dooby," "You Got It" and more! 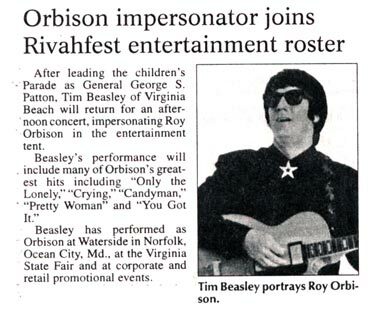 From the haunting ballads to the solid rockers, it's "Big O" time with Tim Beasley as "Roy Orbison!" 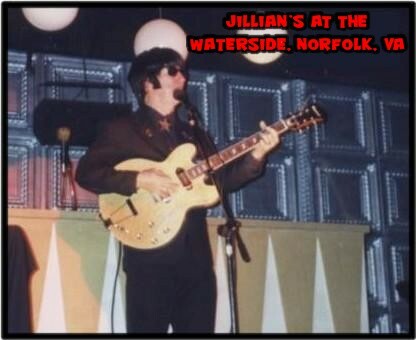 See and hear a variety of different appearances from actual performances on this YouTube link! Tim Beasley as "Roy" with Elizabeth "Miss Derringer" McGrath during their MTV filming of rock group Miss Derringer song "Drop Shot Dead,' filmed in Tampa, FL. 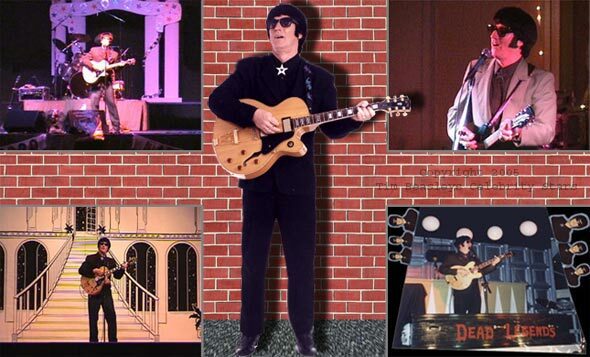 Also available in Tim Beasley's unique one man show "Rock n' Roll Heroes" TM that can also feature any combination of Tim's rock stars including Buddy Holly, Ricky Nelson, Jerry Lee Lewis, Elvis Presley, John Lennon, Bobby Vee, Dion, Ricky Nelson and Paul Anka. 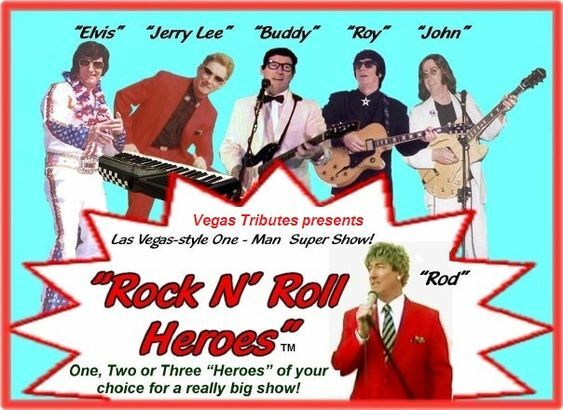 Bookings nationally -Internationally - Locally, too!